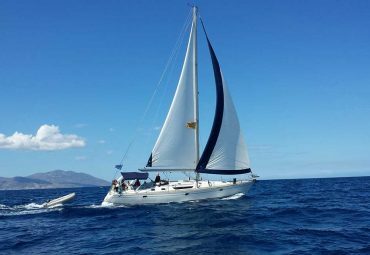 Hop on to a 10 meter RIB speed boat from Paros and cruise straight to the stunning beauties of the Small Cyclades, Iraklia, Schinousa and Koufonissia that will take your breath away. 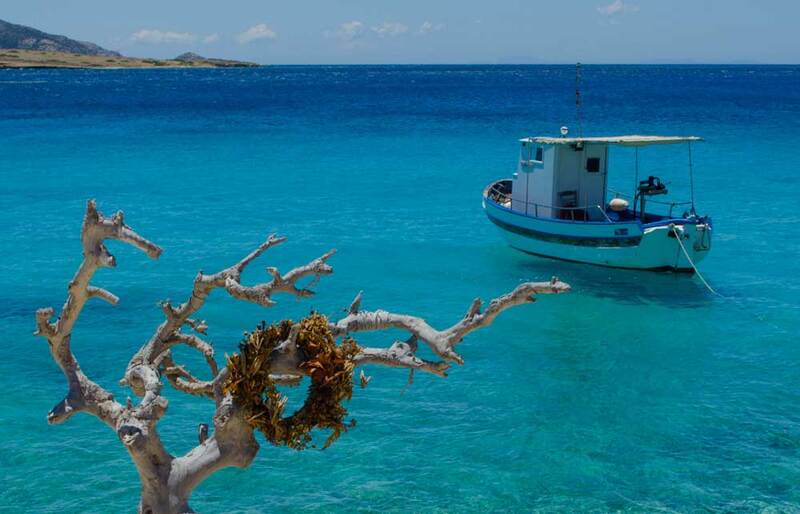 These exotic islets may lack in size but make up for the scenery: witness the exotic turquoise waters, sun kissed beaches, impressive sea caves, rocky formations carved by the waves, whitewashed houses with blue windows and of course traditional taverns with delicious Greek food. You will depart in the morning and sail directly to the small island of Iraklia, visiting the untamed beach of Alimia, snorkel around the sunken hydroplane of World War II in its sea bed, have a chance to get in touch with nature and admire the wild beauty of this peaceful island. 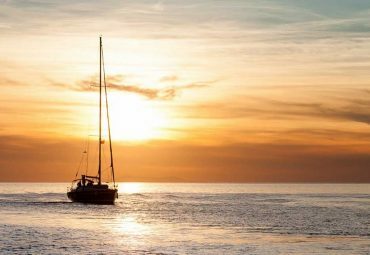 Your cruise continues to the serene island of Schinousa, where you will visit some of its best beaches and completely surrendered to the exclusive calmness and serenity of this small predominately yachting destination. 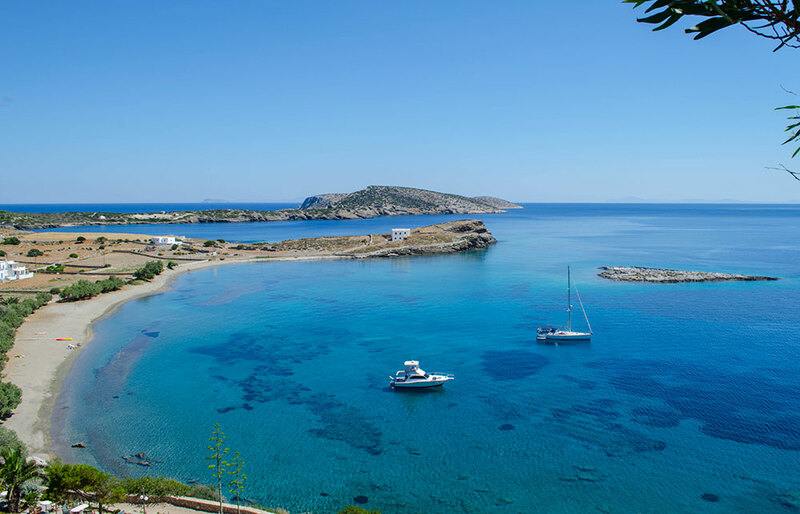 Finally, you will spend the rest of your day exploring the majestic Koufonissia, starting from the transparent turquoise waters of Pori, considered by many the most beautiful beach on Ano Koufonisi. Right next to it, you will find the famous Gala beach, a small, secluded beach extending under a huge rock forming a natural pool. 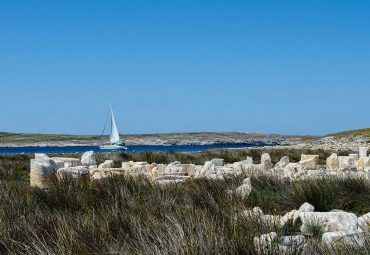 Right after, you will continue to cruise along the eye-catching coastline of Ano Koufonisi, and make several stops to explore its carved cliffs, eccentric sea caves, natural pools (Devil’s Eye) and golden beaches. 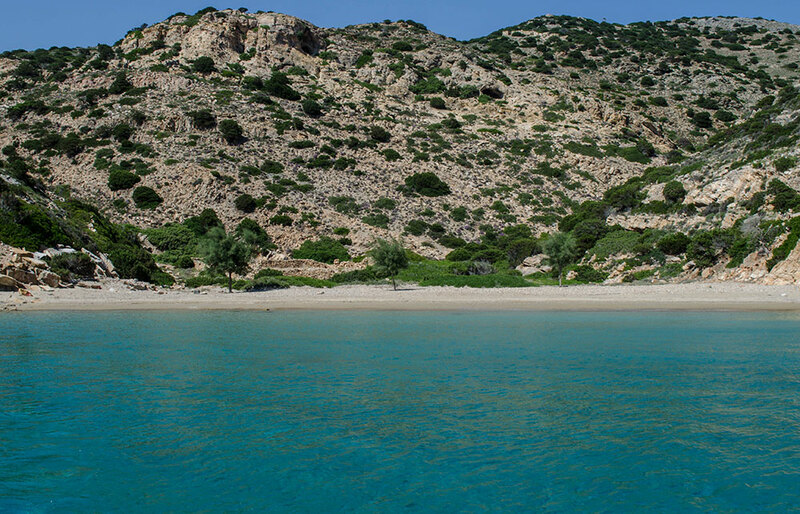 After exploring the astonishing landscape of Koufonissia you will start heading back to Paros. 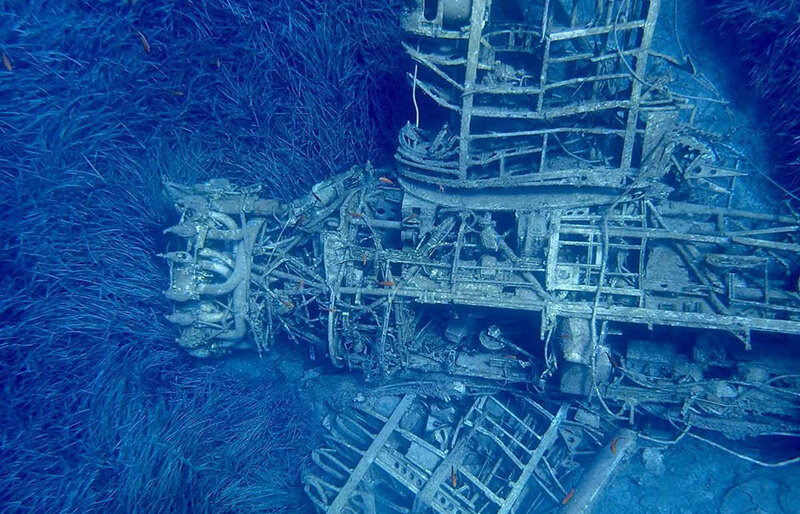 This tour is private for small groups of 1 – 8 persons. 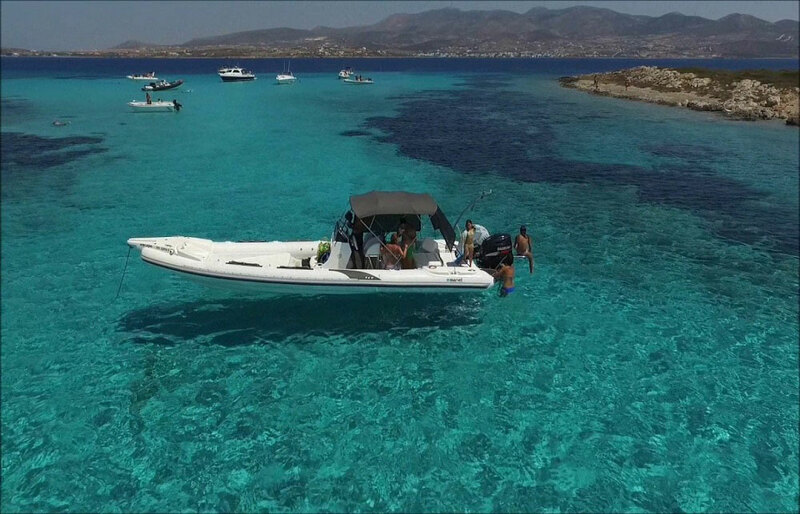 Hop on to a 10 meter RIB speed boat from Antiparos and cruise straight to the stunning beauties of the Small Cyclades, Iraklia, Schinousa and Koufonissia that will take your breath away. 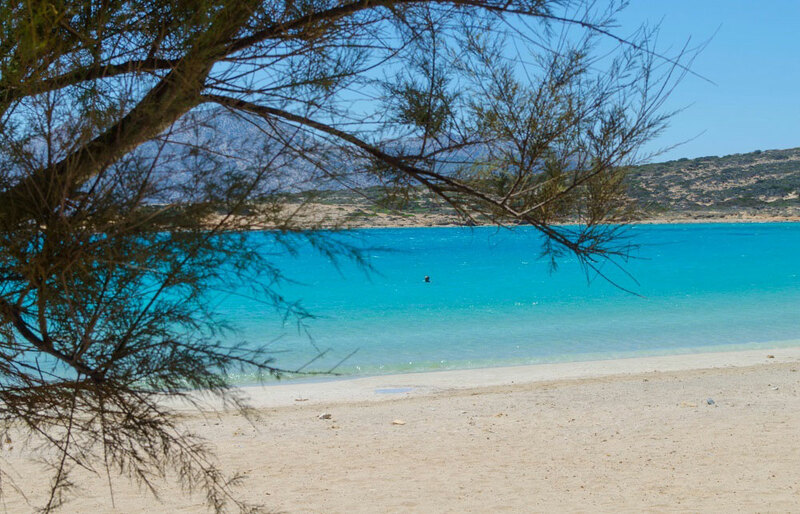 You will spend the rest of your day exploring the majestic Koufonissia, starting from the transparent turquoise waters of Pori, considered by many the most beautiful beach on Ano Koufonisi. Right next to it, you will find the famous Gala beach, a small, secluded beach extending under a huge rock forming a natural pool. Right after, you will continue to cruise along the eye-catching coastline of Ano Koufonisi, and make several stops to explore its carved cliffs, eccentric sea caves, natural pools (Devil’s Eye) and golden beaches. 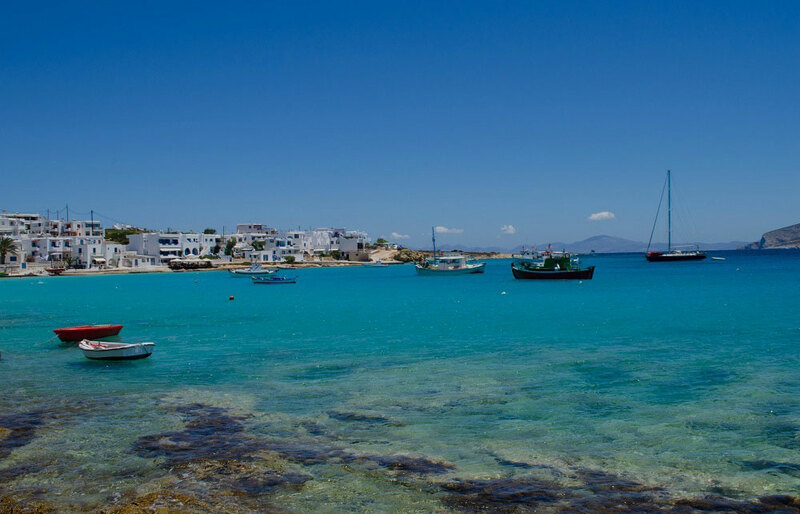 After exploring the astonishing landscape of Koufonissia you will start heading back to Paros. An amazing speed boat experience! 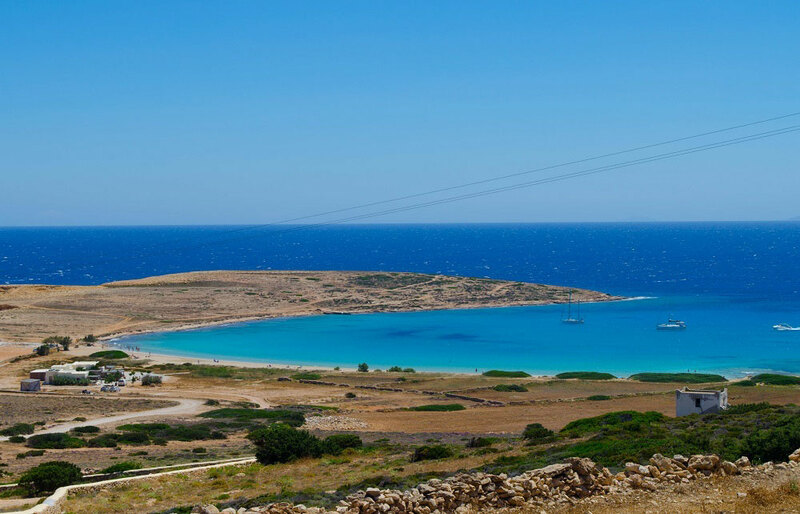 We had the choice to see three Small Cycladic islands, but we prefer Koufonissia the most! 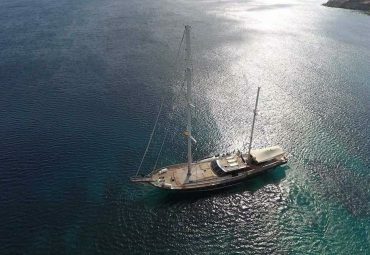 Out of this world colors and landscapes.. Must see in the Cyclades...!